Gather more information before making a vital decision. 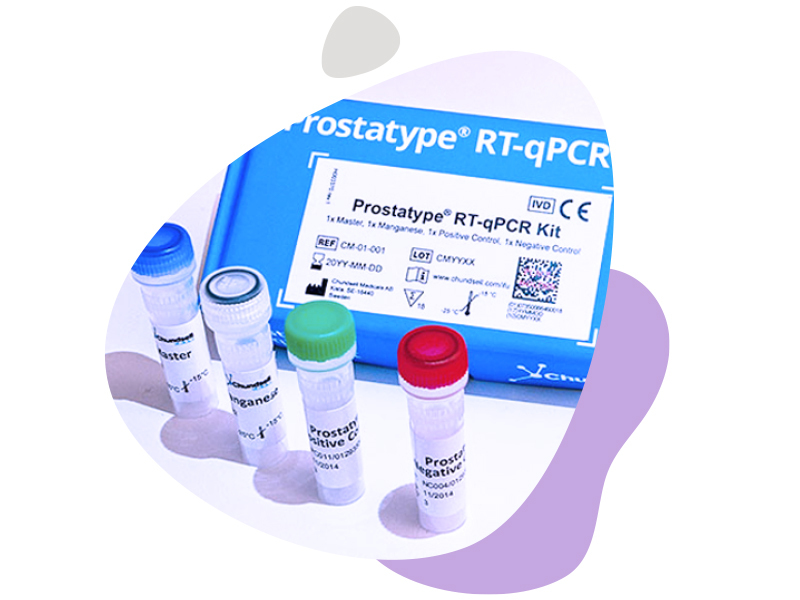 Prostatype is a gene test that uses cells already taken from tissue samples (no further testing required) to determine how aggressive your prostate cancer is. Ask your urologist about Prostatype. Every year, 10,000 Swedish men are diagnosed with prostate cancer—making it the country’s most common form of cancer. But new methods are saving lives and improving life quality. Prostatype is the result of many years of research at The Karolinska Institute. The test combines gene analysis with clinical parameters to measure how aggressive the prostate cancer is. If you want to take a Prostatype test to increase the confidence of your treatment decision, talk to your doctor. 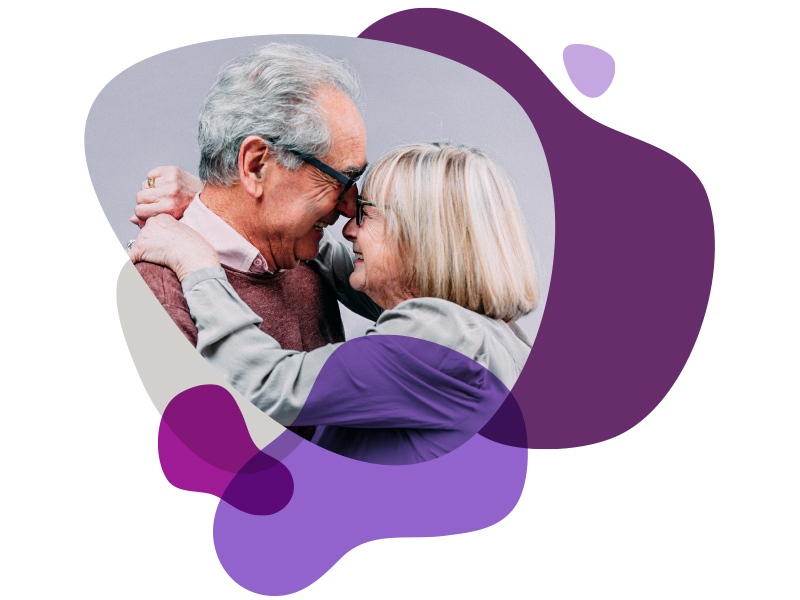 The test is suitable for you if you have been diagnosed with prostate cancer but have not yet been treated, or if your prostate cancer is under active surveillance. Prostatype is developed and marketed by Chundsell AB.